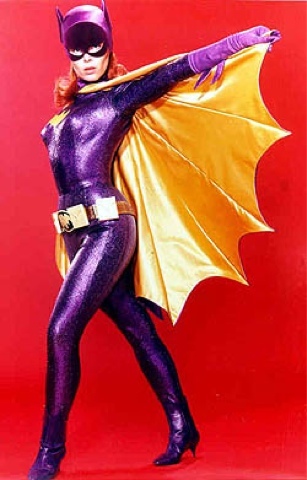 Actress Yvonne Craig, best known for her role as Batgirl in the 1960s’ Batman TV series, died at 78 on Monday, August 17, 2015. Craig also played Martha, the green Orion Slave Girl who wanted to kill Captain Kirk, in the third season of Star Trek. Her other guest appearances on TV include The Man From U.N.C.L.E., Fantasy Island, The Mod Squad and The Many Lives of Dobie Gillis. She also starred in two movies opposite Elvis Presley, It Happened at the World’s Fair and Kissin’ Cousins. It was 3 am (the real witching hour) and the victim was 33. And it happened near a street with a power name. E’Dena Hines was found murdered. 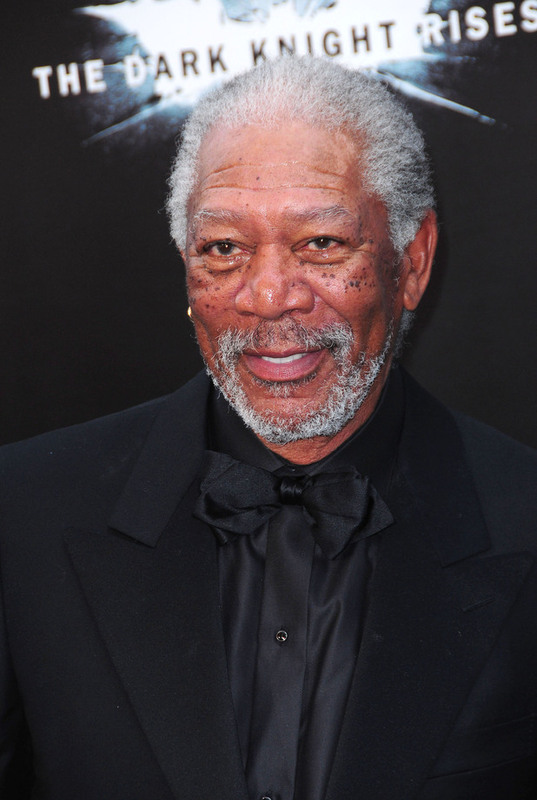 It became mainstream news because her grandfather by adoption is the actor Morgan Freeman. News reports talk of him as her step-grandfather or god-grandfather. E’Dena was the granddaughter of Morgan’s first wife Jeanette Adair Bradshaw, and Freeman had adopted Bradshaw’s daughter, therefore establishing a relationship with Hines that was a close one. For years, Freeman took Hines to film openings, as his plus one. 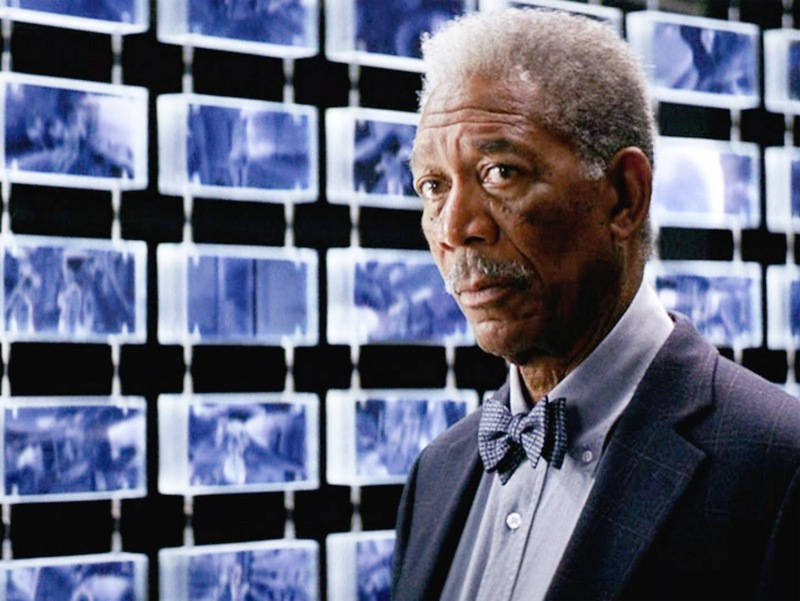 This is Morgan Freeman with E’Dena Hines at the premiere of The Dark Knight Rises. 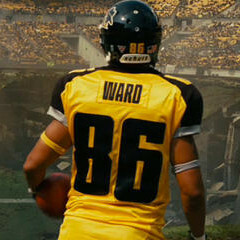 In 2008, there was talk of The Dark Knight curse, and Freeman almost died in an automobile accident. See here. On August 16, 2015, police responding to a 911 call at about 3 am found 33-year-old E’Dena Hines lying on the street with multiple stab wounds to her chest. She was pronounced dead at Harlem Hospital. Hines, an actress who had appeared on Broadway and on red carpets at Freeman’s side, was stabbed 16 times, officials said. Hines was attacked on West 162 Street near St. Nicholas Avenue, a few buildings from where she lived, law enforcement authorities and other sources reported. Lamar Davenport (or Lyric, as his rapper name labeled him) was screaming, “Get out, devils! I cast you out, devils! In the name of Jesus Christ, I cast you out” over E’Dena’s copse. Police said Davenport was in a relationship with Hines. 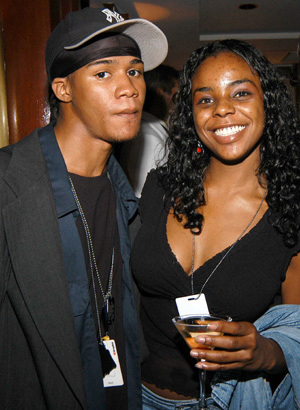 Was Lyric part of the weird music Illuminati underground? 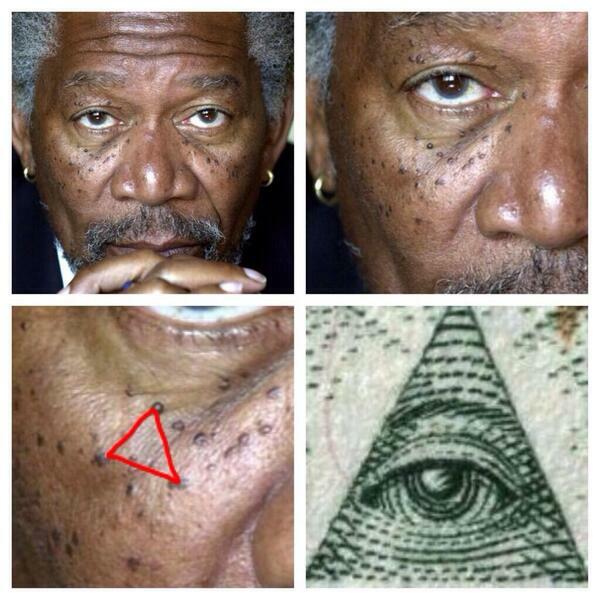 Despite strange YouTube attempts to tie Morgan Freeman to the Illuminati, there does not seem to be anything but conspiracy speculation in that direction. Anyone can have freckles. But what of the killing being near St. Nicholas Avenue? I mentioned Brandon’s and Matthew Bell’s article on Nick/Nicholas/Nichols here in 2013. Police arrested 30-year-old Lamar Davenport, 30, at the scene, and later charged him with second-degree murder. 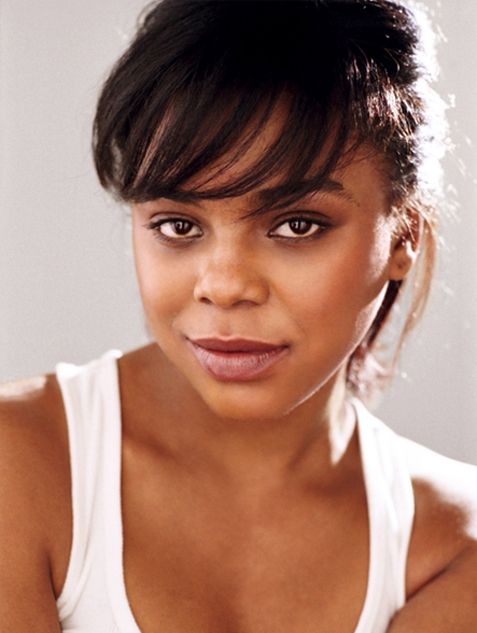 The Daily Mirror says that E’Dena had recently returned to NYC after teaching underprivileged youth in Memphis, Tennessee.Hines was a graduate of NYU’s Graduate Acting Program and played Beneatha in A Raisin in the Sun on Broadway in 2012. She’d left the city to teach in her hometown of Memphis, Tennessee, but returned to New York in April 2015, to co-star in the indie film Landing Up. “She was an amazing, incredible, loving human being,” the film’s director, Daniel Tenenbaum, toldThe New York Post. Stacey Maltin is also a writer/producer/actor on the film. On Saturday, August 15, 2015, Donald Trump made a dramatic entrance at the Iowa State fair, spending time giving rides to children aboard his multi-million dollar helicopter. After a group of children boarded his helicopter, one nine-year-old child filmed the experience on video. “Mr. Trump … Are you Batman?” the child asked. 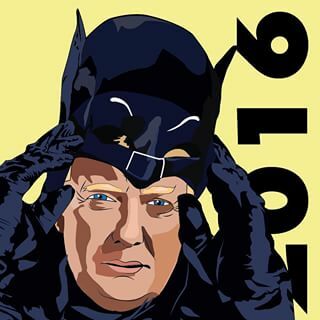 “I am Batman,” Trump replied. 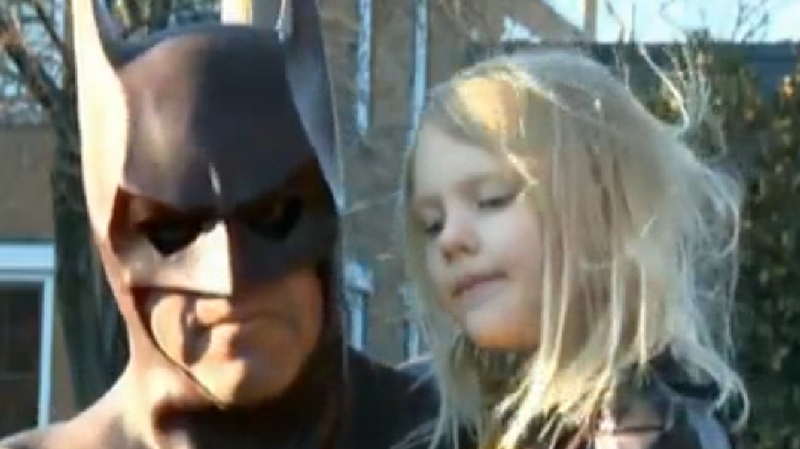 Late on Sunday, August 16, 2015, Leonard (“Lenny”) Robinson, 51, of Owing Mills, Maryland, known for visiting hospitalized children dressed as Batman, died in a crash on a western Maryland highway after his Batmobile had engine trouble. He was checking the engine of his Batmobile while standing in the fast lane of eastbound I-70 Sunday night when his car was hit by a Toyota Camry. The crash occurred around 10:30 p.m. near the unincorporated community of Big Pool. Owing Mills is the home to the Baltimore Ravens’ headquarters facility and many companies. The TV program Wall $treet Week with Louis Rukeyser was produced by Maryland Public Television at its studios in Owings Mills; many viewers became familiar with the town as the mailing address of the program. Many people have also become familiar with the town as the mailing address of the weekly automotive series MotorWeek. Local roads can often be seen on the program. Big Pool, the body of water formed when the Chesapeake and Ohio Canal was made, which of course, gave the name to the area. To the south of Big Pool lies Fort Frederick State Park, a restored fort used during the French and Indian War. Also nearby is the Chesapeake and Ohio Canal National Historical Park, which lies near Ft. Frederick alongside the Potomac River. 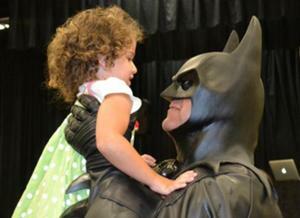 Known as the Route 29 Batman, Robinson had spent the weekend at SummerFest in South Charleston.